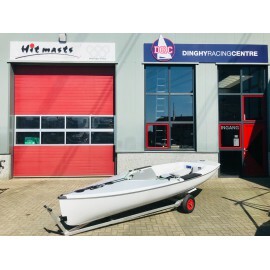 Dinghy Racing Centre is an authorized dealer of both used and new Devoti Finns, such as the Devoti Finn, the Devoti Finn Fantastica, Devoti D-Zero and Devoti D-One. 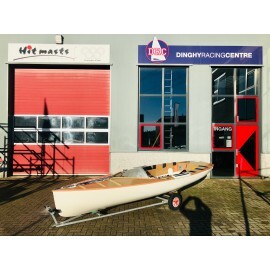 We sell Devoti Finns, as well as the Wilke Finn, the legendary Oneman dinghy built with Swiss precision. 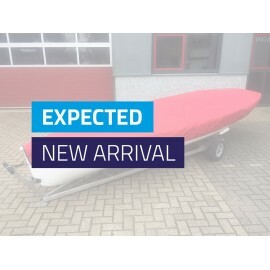 Dinghy Racing Centre is an authorized dealer of new Devoti Finns, such as the Devoti Finn, the Devoti Finn Fantastica, Devoti D-Zero and Devoti D-One. 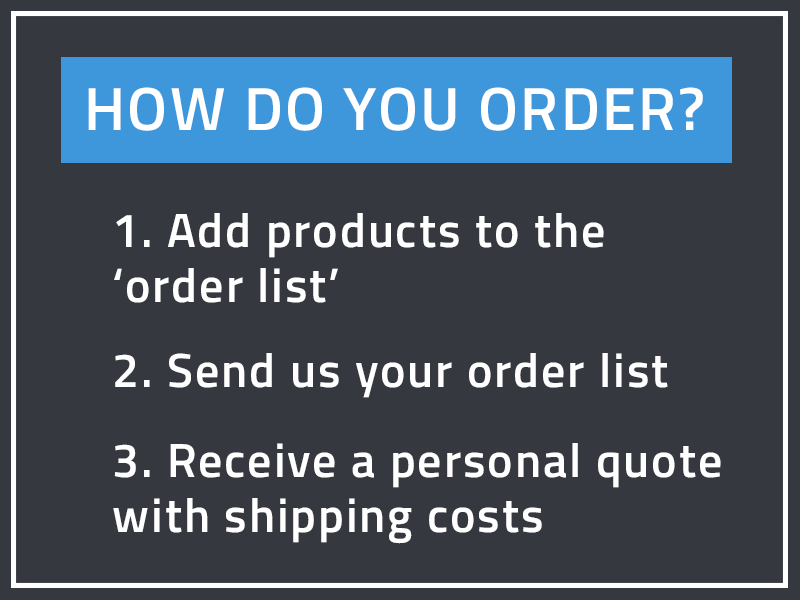 We sell Devoti Finns, as well as the Wilke Finn. 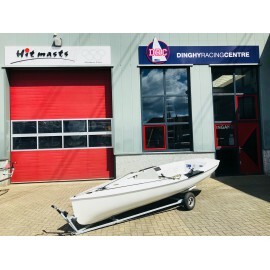 Dinghy Racing Centre is Europe's #1 dealer for used Devoti Finns, such as the Devoti Finn, the Devoti Finn Fantastica, Devoti D-Zero and Devoti D-One. 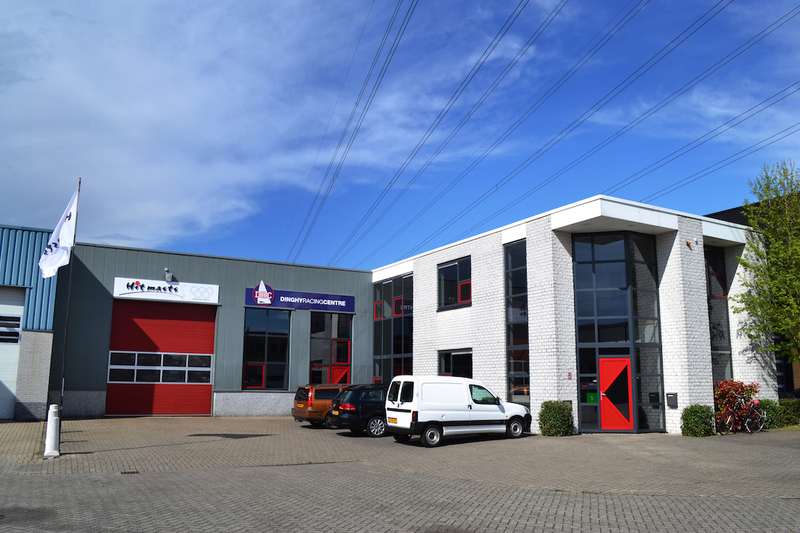 We sell used Devoti Finns, as well as the Wilke Finn.